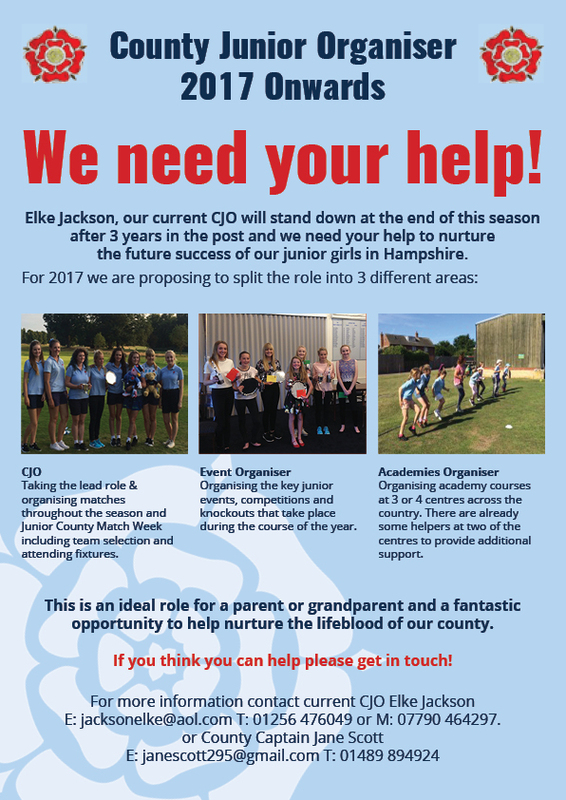 Elke Jackson, our current County Junior Organiser is standing down at the end of this season after 3 years in the role and we need your help to continue the great work that she has started. 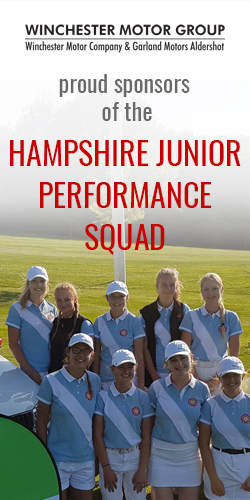 CJO – taking the lead role & organising matches throughout the season and Junior County Match Week including team selection and attending fixtures. Event organiser – Organising the key junior events, competitions and knockouts that take place during the course of the year. Academies organiser – Organising academy courses at 3 or 4 centres across the country. There are already some helpers at two of the centres to provide additional support. This is an ideal role for a parent or grandparent and a fantastic opportunity to help nurture the lifeblood of our county. If you think you can help please get in touch!